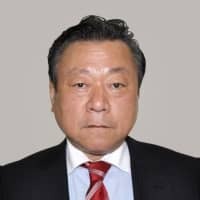 After effectively removing gaffe-prone Olympics minister Yoshitaka Sakurada Wednesday night, Prime Minister Shinzo Abe appointed Shunichi Suzuki, Sakurada’s predecessor, as the next Olympics minister Thursday. “I want (Suzuki) to regain trust and bring the Olympics to a success,” Abe told reporters Thursday morning. Sakurada submitted his resignation to Abe Wednesday after coming under increasing pressure over a series of gaffes, including the most recent, which concerned the recovery effort in the quake- and tsunami-damaged Tohoku region. Sakurada quit after saying that a Liberal Democratic Party lawmaker from the northeastern region, which was hit hard by the 2011 earthquake and tsunami that triggered the Fukushima nuclear crisis, is “more important than the (region’s) recovery,” when he gave a speech Wednesday at the lawmaker’s fundraising party. Speaking to reporters at the Prime Minister’s Office after meeting Abe on Wednesday night, Sakurada was contrite. Sakurada was in charge of the 2020 Olympics and Paralympics to be hosted by Tokyo. 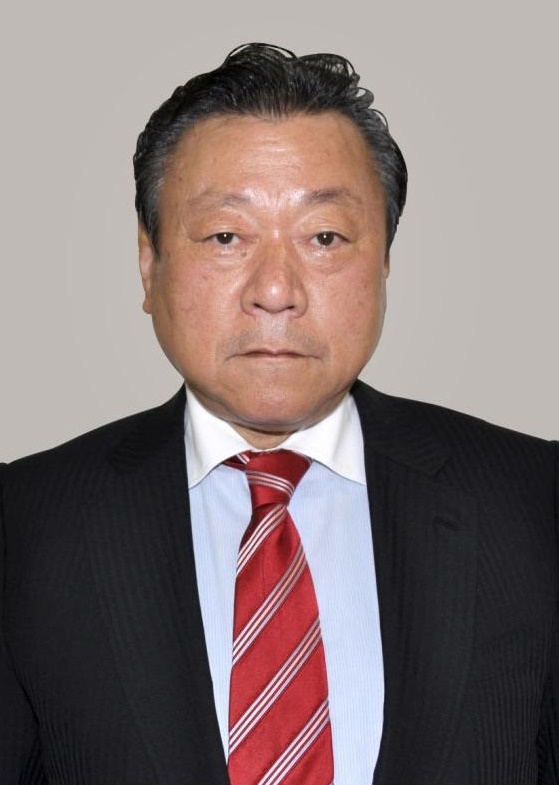 The gaffe by the 69-year-old Sakurada comes less than a week after a senior vice minister at the land ministry, Ichiro Tsukada, quit following comments suggesting he had acted in the interests of Abe’s constituency over a road project. Sakurada is the eighth Cabinet minister to resign since Abe returned to power in 2012. After accepting his resignation letter on Wednesday night, Abe expressed regret over the situation. Sakurada has made other controversial remarks. In February, he said he was “very disappointed” over swimming gold medal hopeful Rikako Ikee’s diagnosis of leukemia — a comment on the potential absence of the star from the Tokyo Games that elicited a huge backlash. Sakurada, who doubled as the government’s cybersecurity strategy chief, also admitted last November that he does not use a computer.